Rank: Rank:10st, it has 883,683 monthly views. 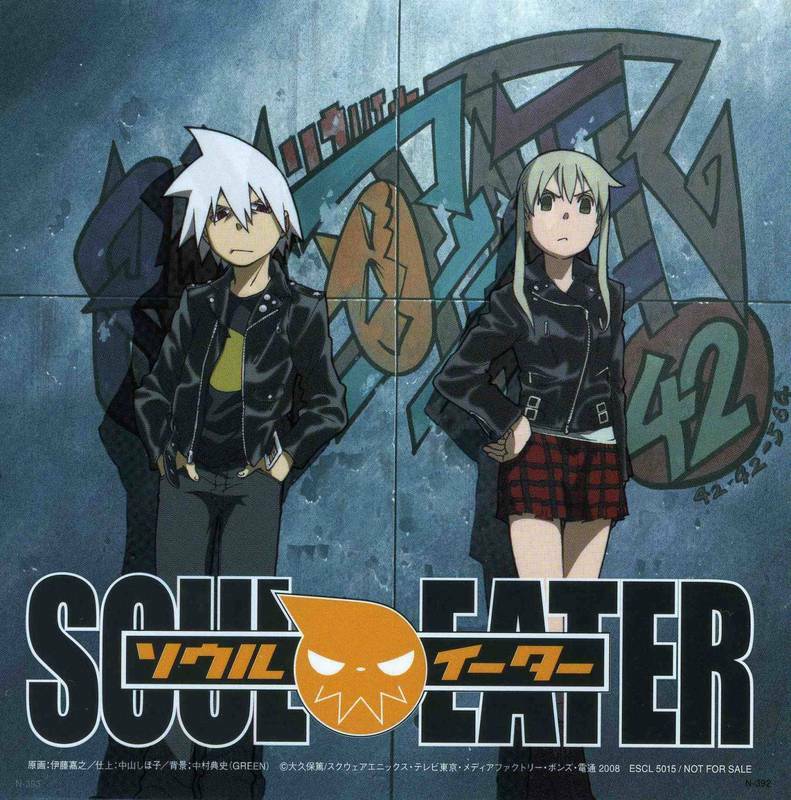 Soul Eater Terbaru Bahasa Indonesia 10 out of 10 based on 189725 ratings. 1 user reviews.